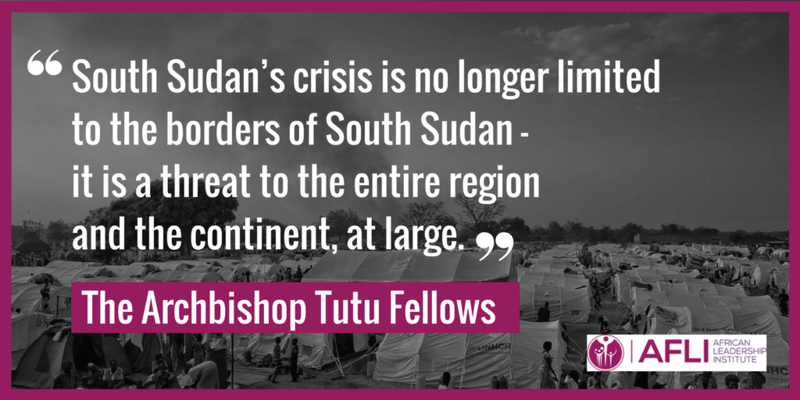 The Archbishop Tutu Fellows, a group of emerging leaders from across Africa, have urged heads of state from across the continent to urgently act on the dire situation in South Sudan. 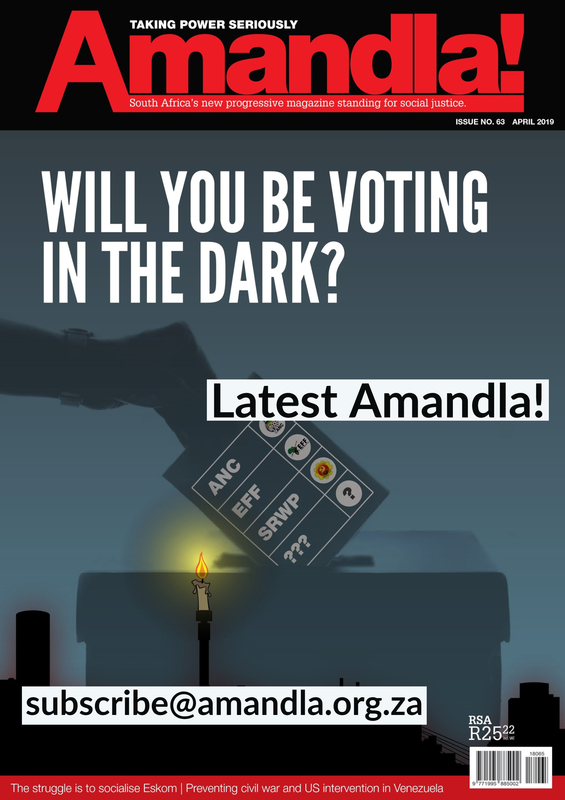 The world’s youngest democracy faces widespread famine and ethnic cleansing with a potential genocide playing out. 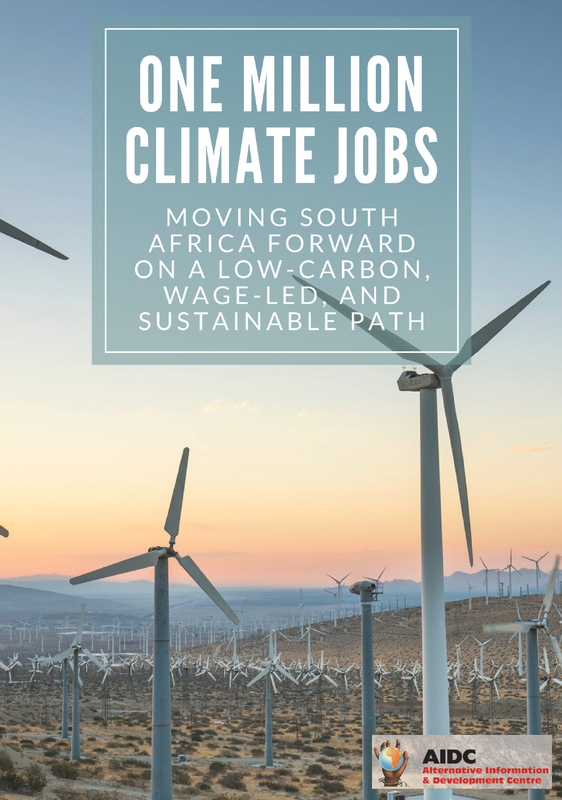 Half of the depopulation at risk of being forced from their homes by the end of the year and the economy is in tatters. All players, including all armed groups, need to be brought into a political process to decide how the peace agreement can be salvaged and stability brought to a region that is already feeling the security, economic and social cost of inaction. 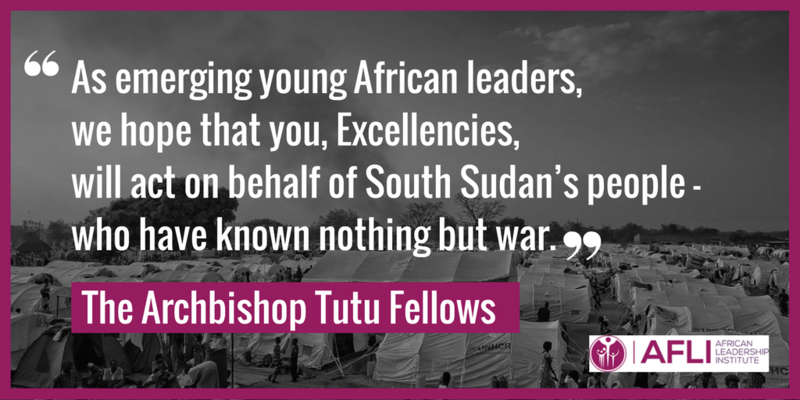 The Tutu fellows, a diverse group of 300 leading professionals from 34 African countries working at the forefront of positive change on the continent, have said that heads of state and institutions across Africa need to tackle the conflict and holding leadership accountable. In the words of the late Nigerian poet, Chinua Achebe: “Every generation must recognize and embrace the task it is peculiarly designed by history and by providence to perform.